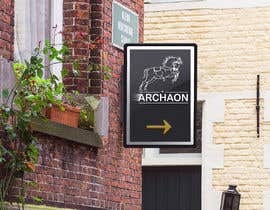 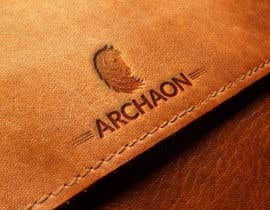 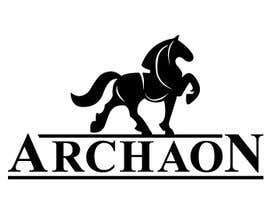 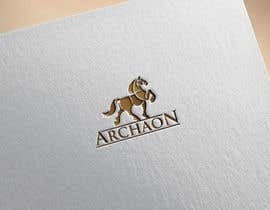 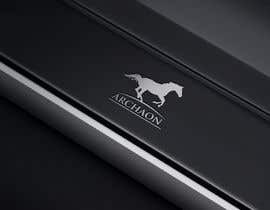 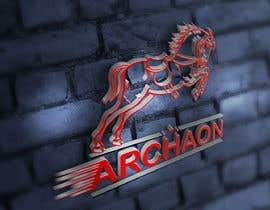 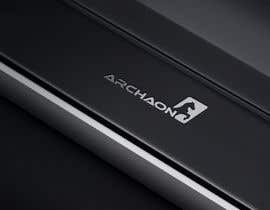 Need a logo for my business &amp;amp;quot;ARCHAON&amp;amp;quot; for LEATHER products. 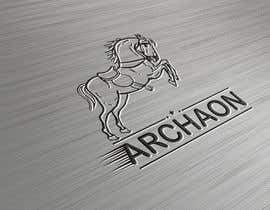 A proud masculine horse design without too much detail as it will go onto a leather wallet where it will be embedded. 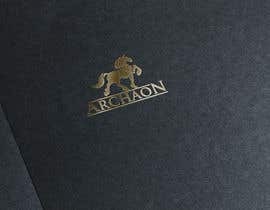 Find attached image of &amp;amp;quot;exactly&amp;amp;quot; what I like. 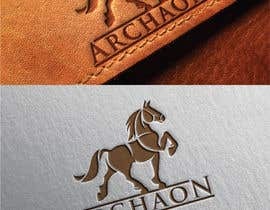 The horse is in segments. The bar beneath the horse and word with big letter A and N. The font is also exactly what I like. 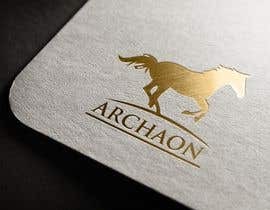 However I cannot use this as it is open licence and 9 companies have already bought it and I wanna know if someone can come up with something similar or better. 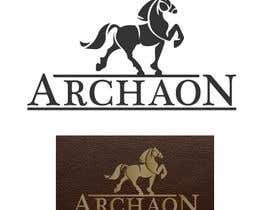 If the body can be kept the exact same body position would be good. 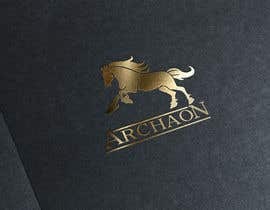 If the head can be made to look more masculine would be great and have ARCHAON as the company logo. 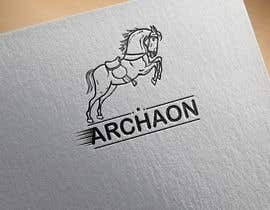 Otherwise if someone can come up with something even better than this, then fantastic! 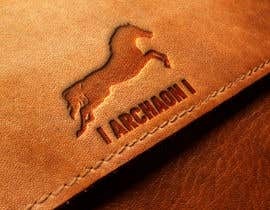 Remember this logo will be embedded on leather so less is more also.